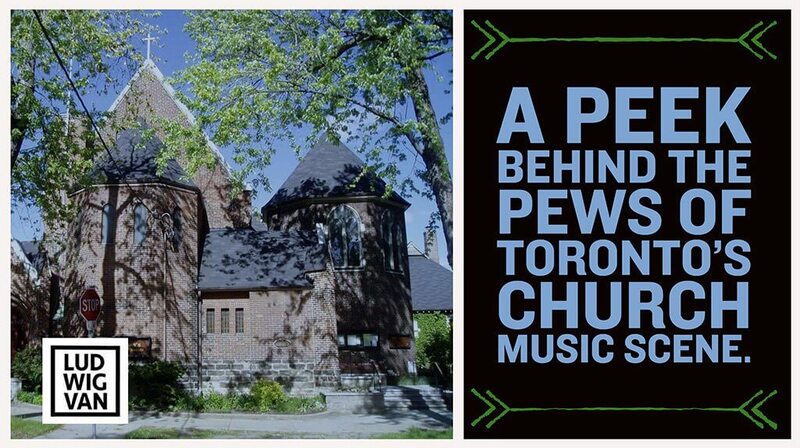 Ludwig Van takes a peek behind the pews of Toronto's vibrant church music scene. "You don’t need to believe in God to come", says John Tuttle. 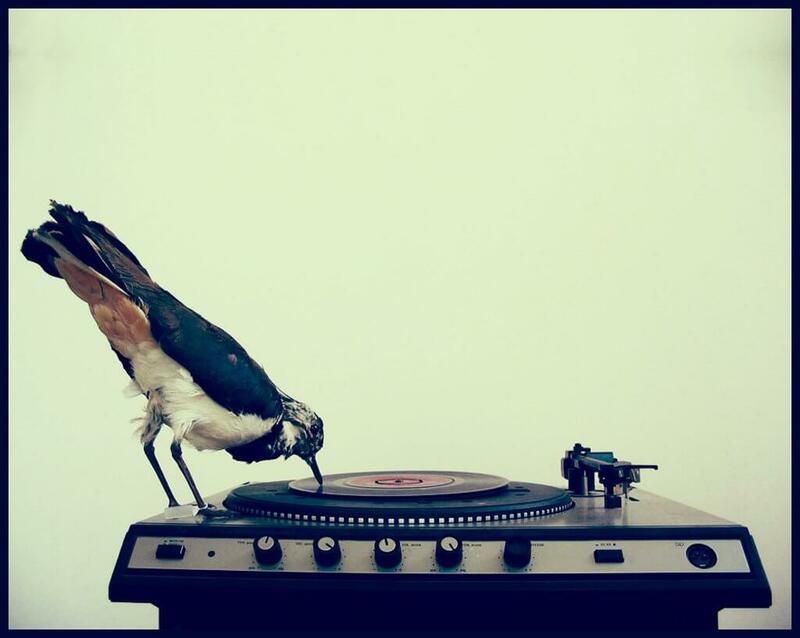 Vinyl is booming in Toronto. Record shops have popped up all over the city to serve a new generation of record buyers as the format becomes popular again. 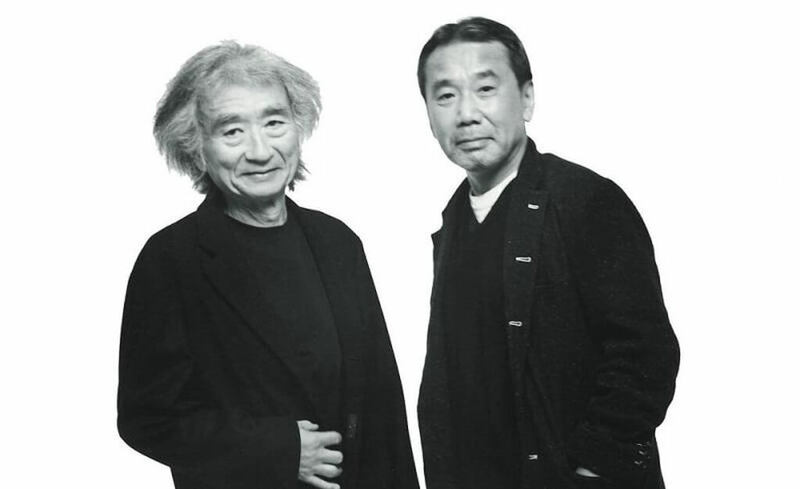 Music has been a major theme in nearly all the novels of Haruki Murakami – you can even find playlists on the Internet based on the listening habits of his characters — and this is a reflection of the obsessive passion the Japanese writer has for music, especially jazz and classical. 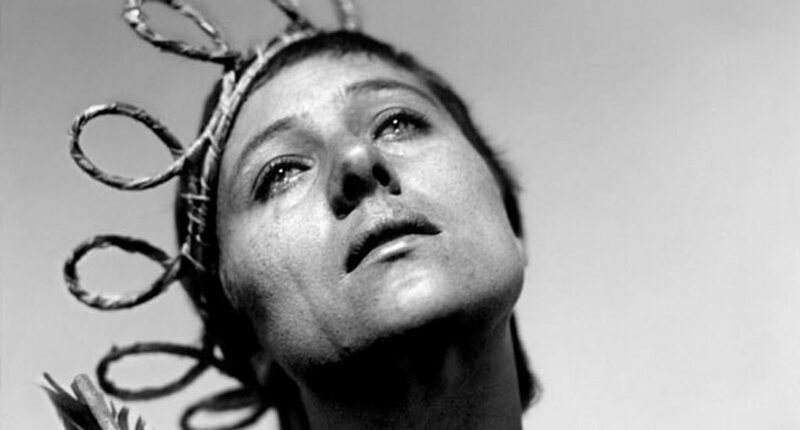 Classic film reimagined by the Orlando Consort with a live vocal score.